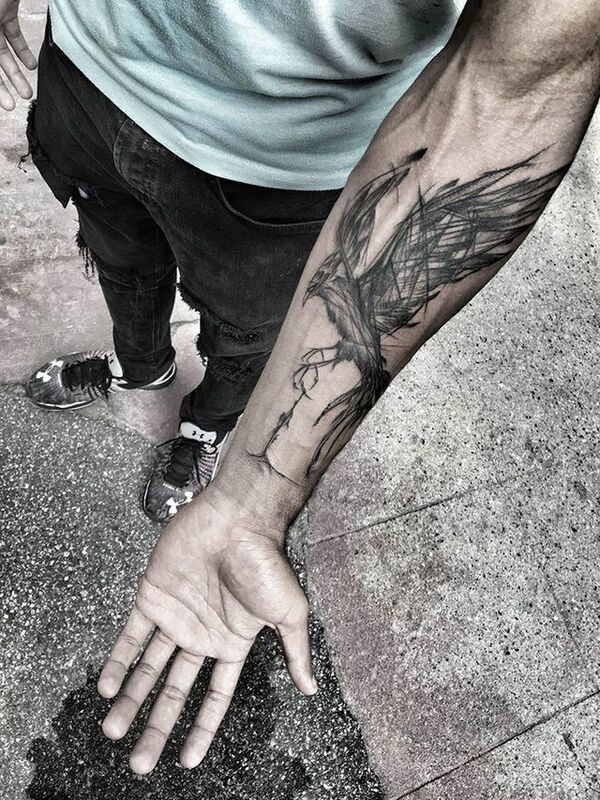 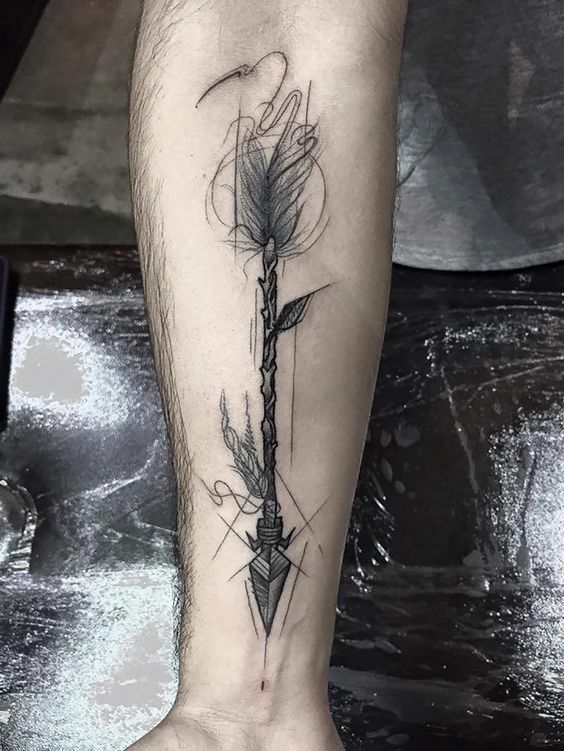 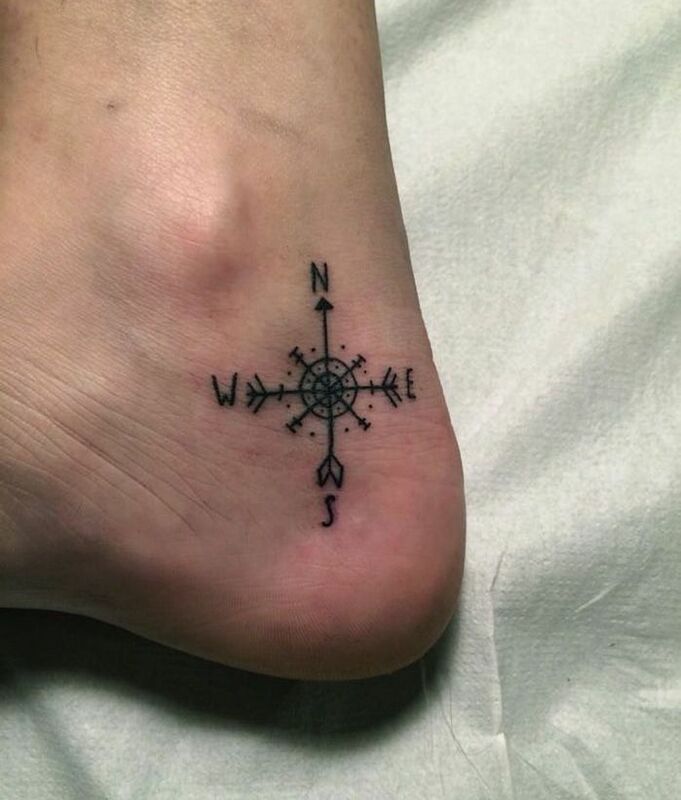 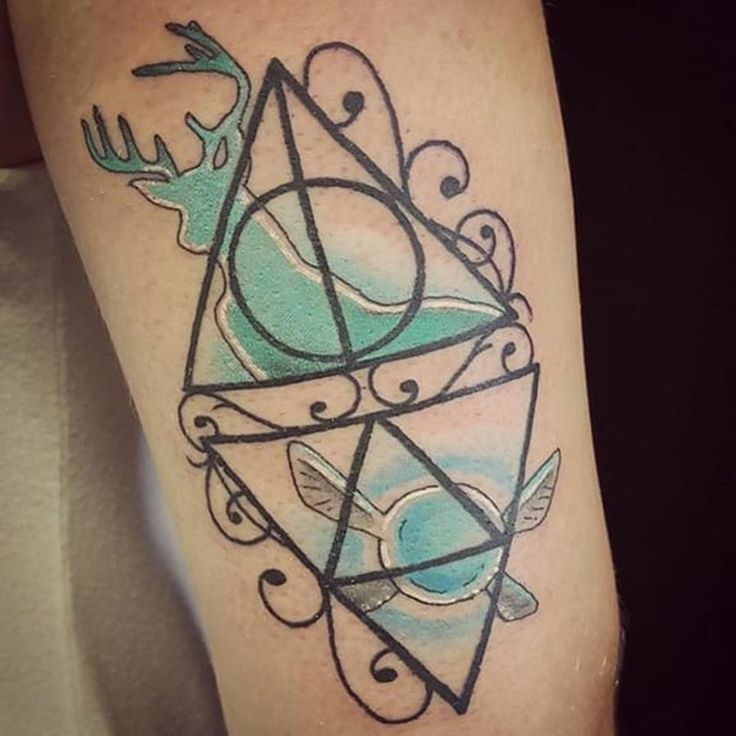 Tips: How to choose a tattoo for men? 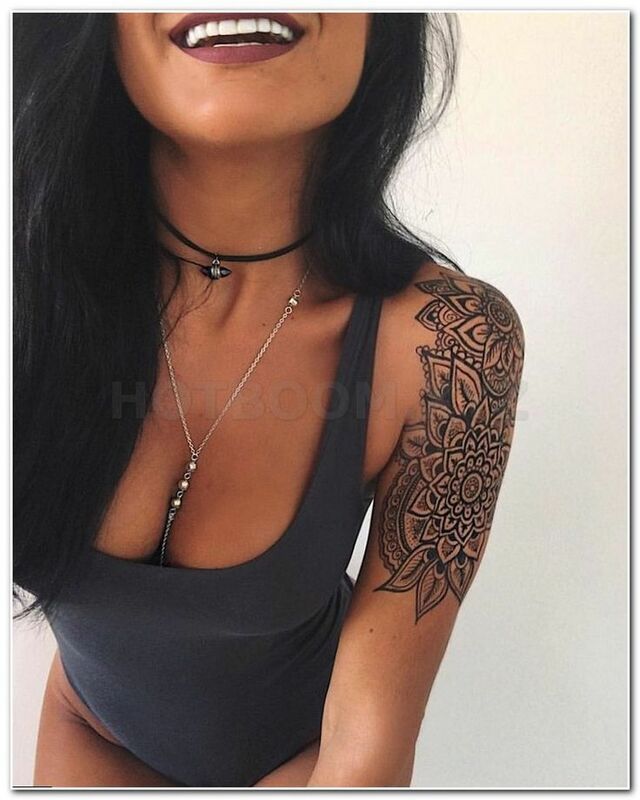 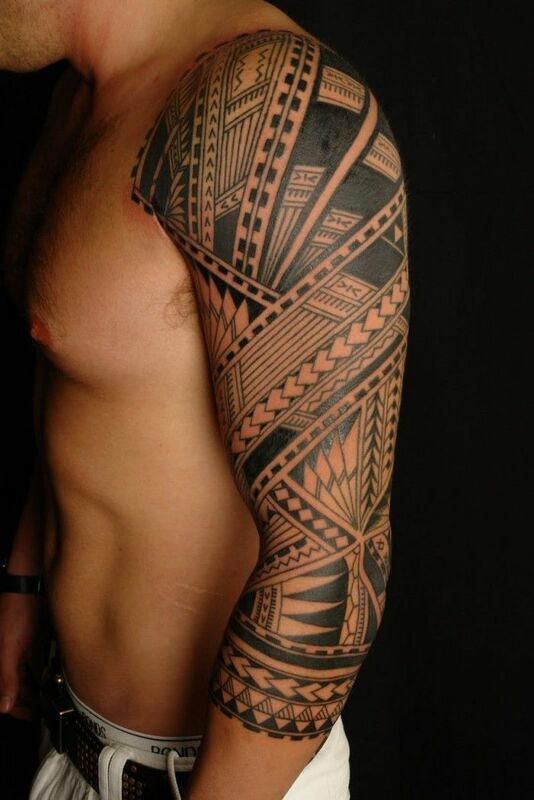 Conseils : comment choisir un tatouage pour homme ? 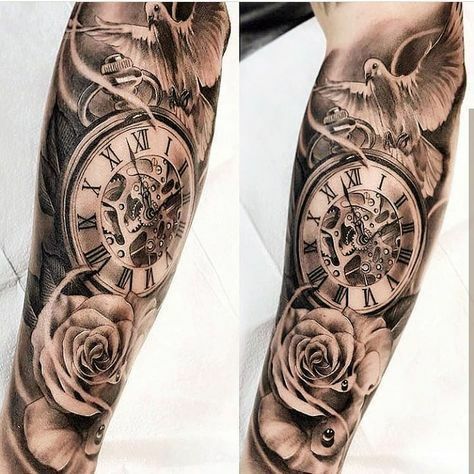 Tips: How to choose a tattoo for men?